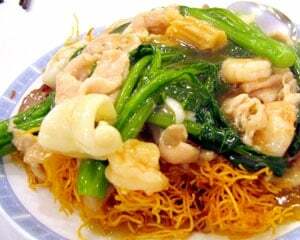 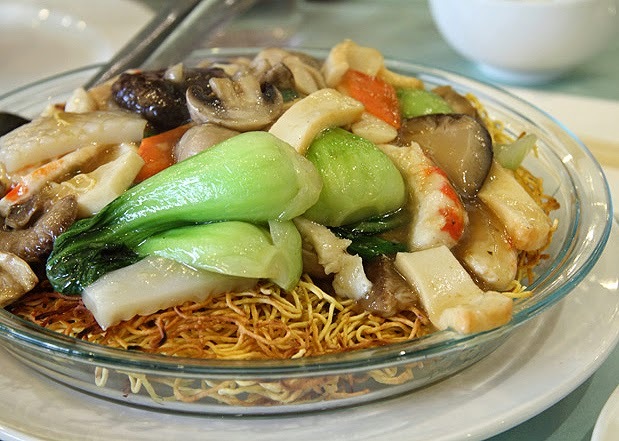 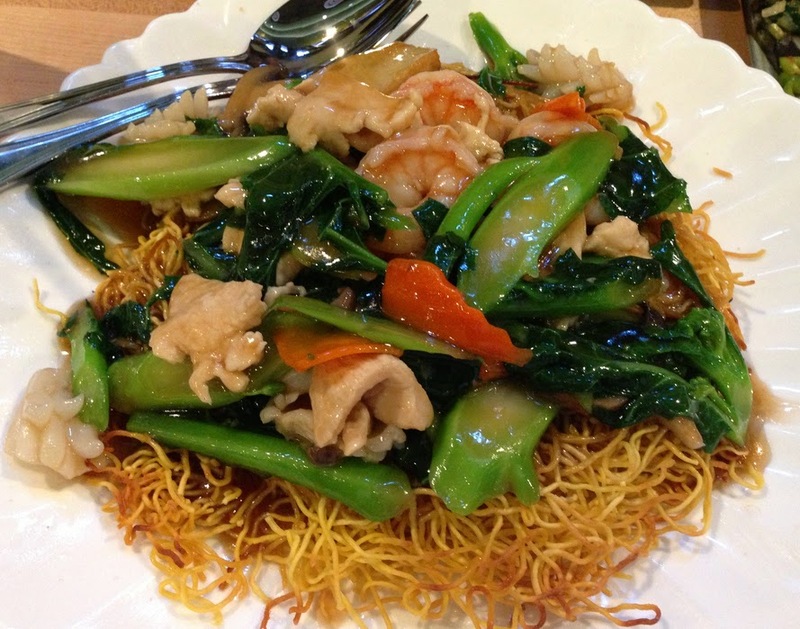 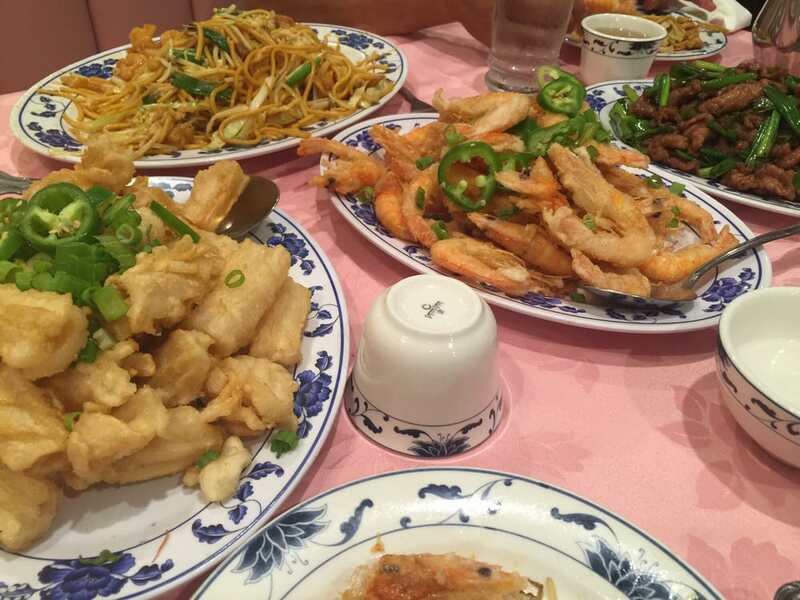 Patterson Wonton House is your local mom and pop Chinese restaurant located in downtown Vancouver. 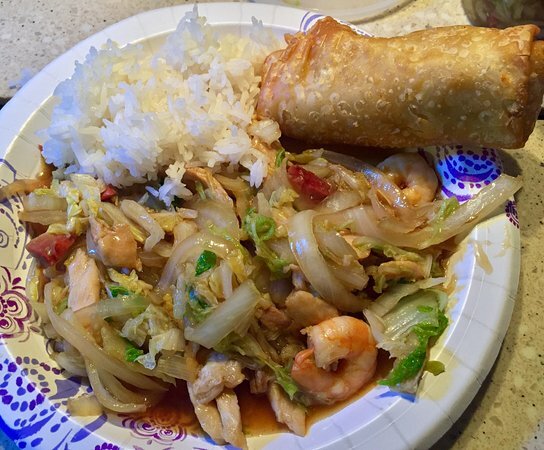 We are best known for our homemade wontons and spring rolls! 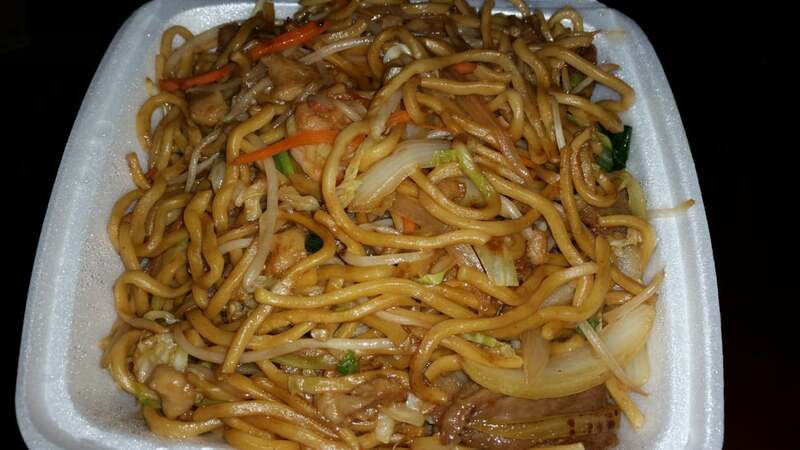 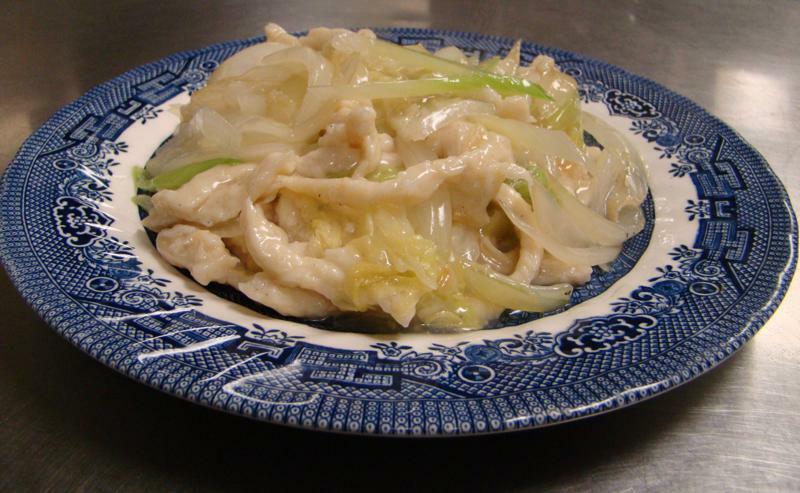 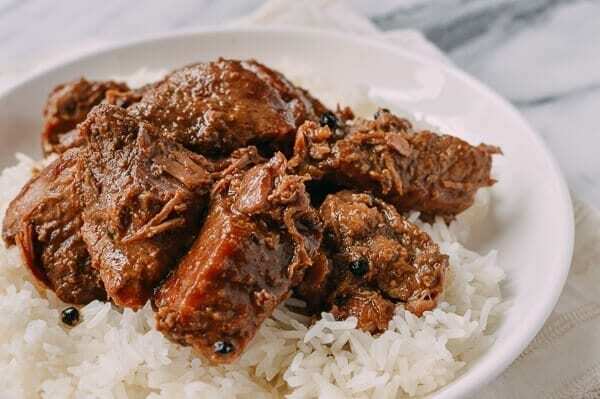 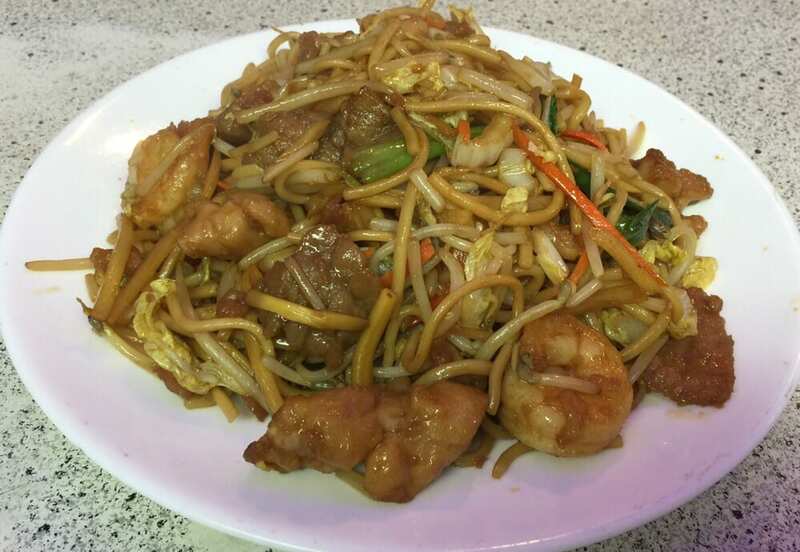 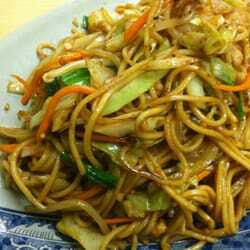 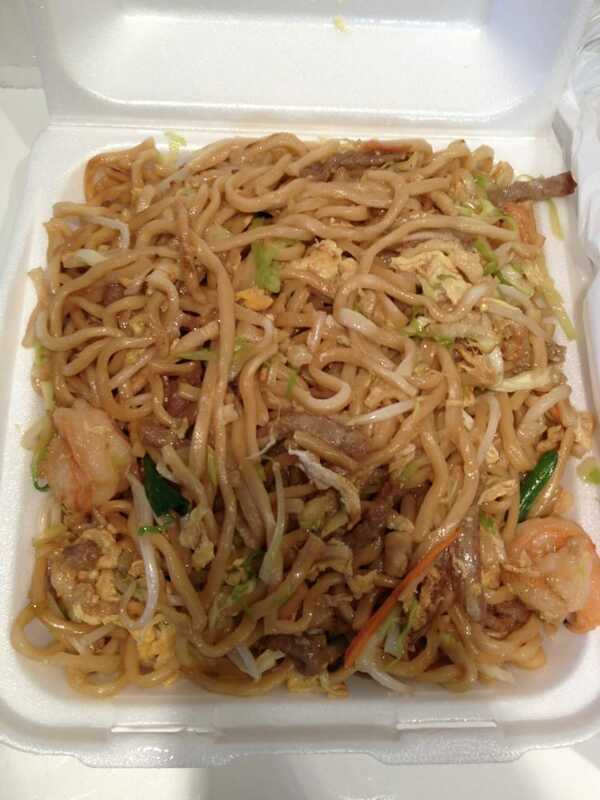 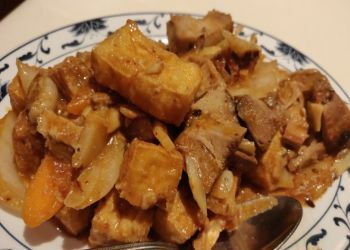 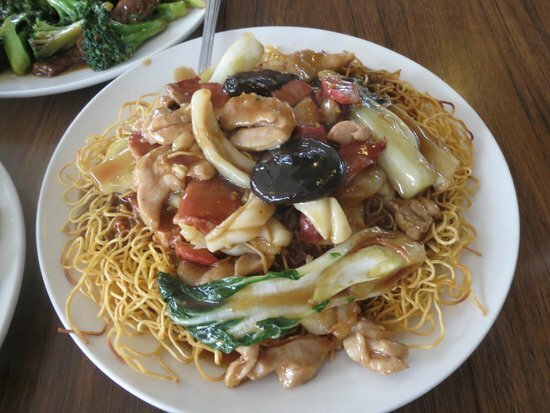 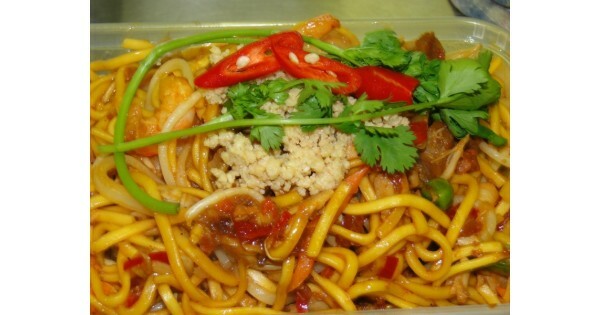 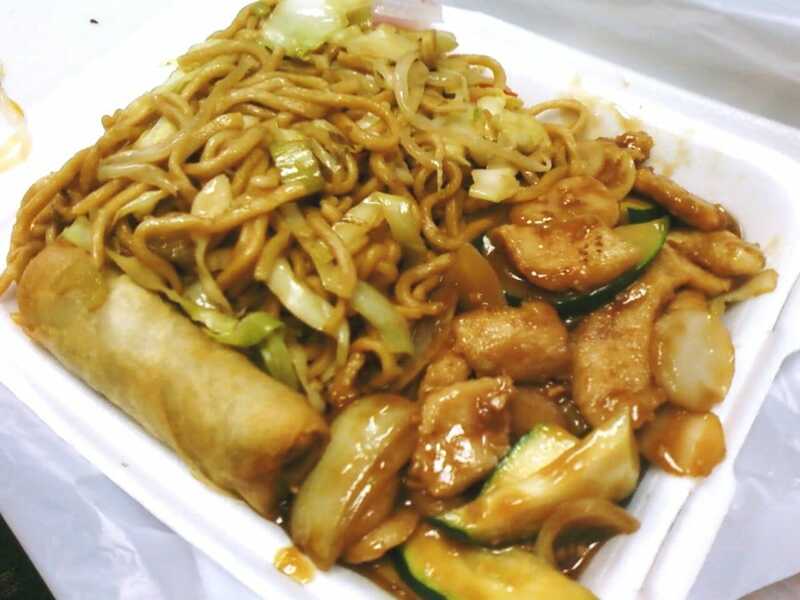 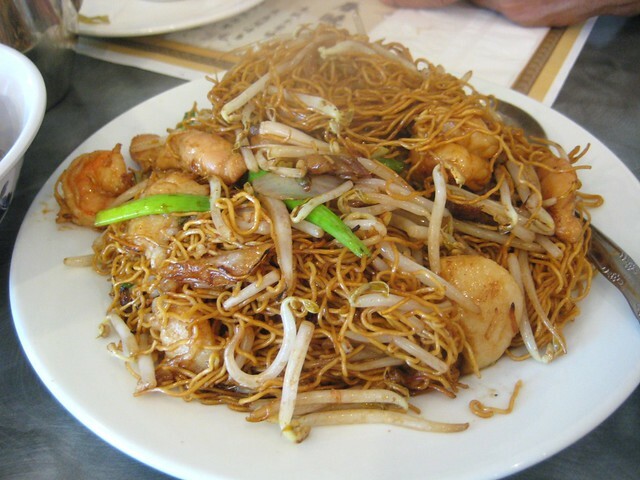 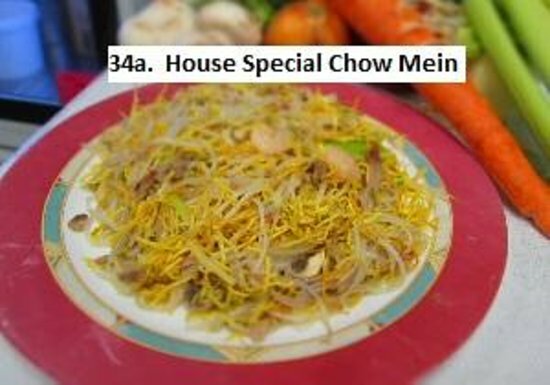 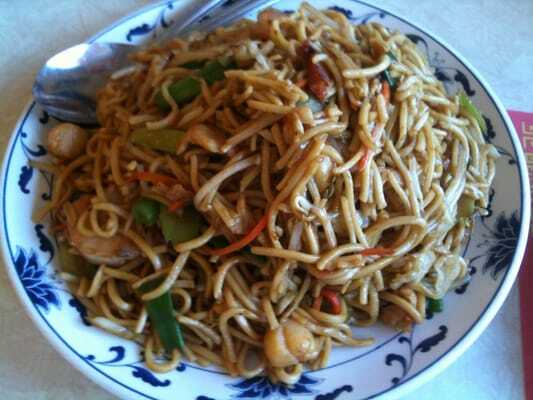 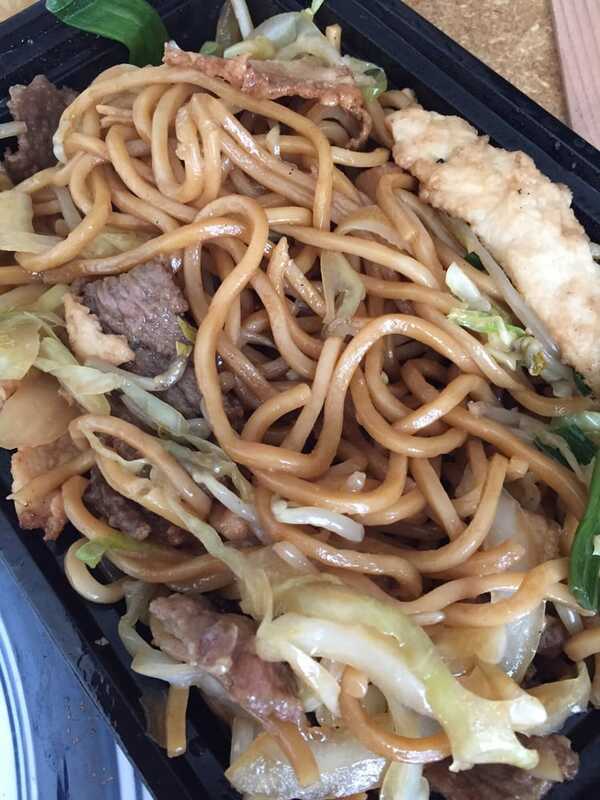 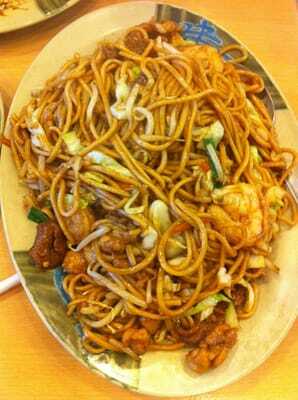 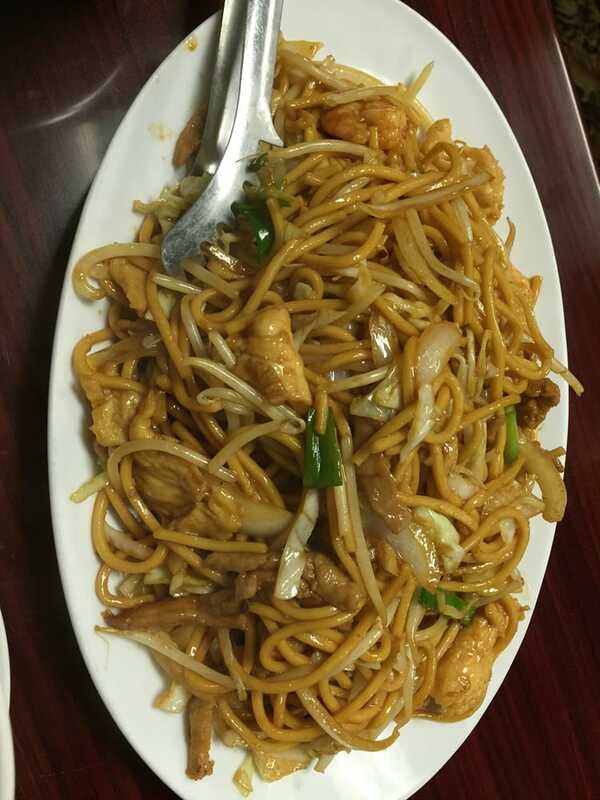 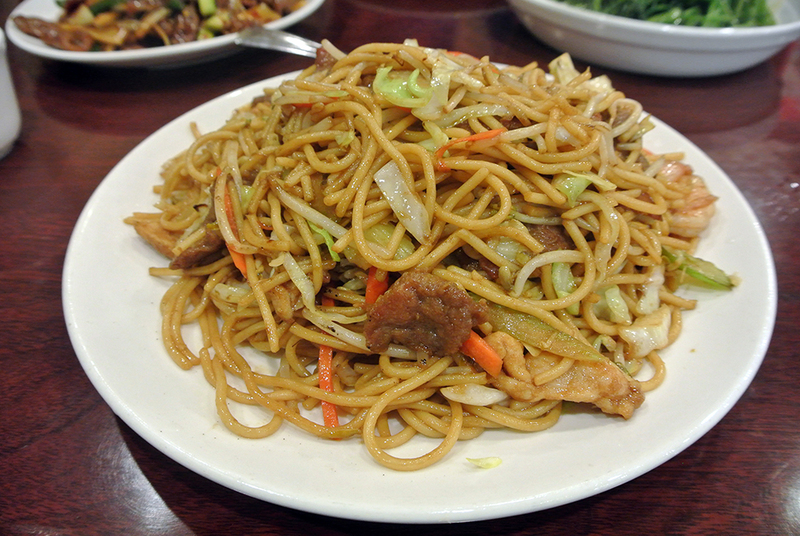 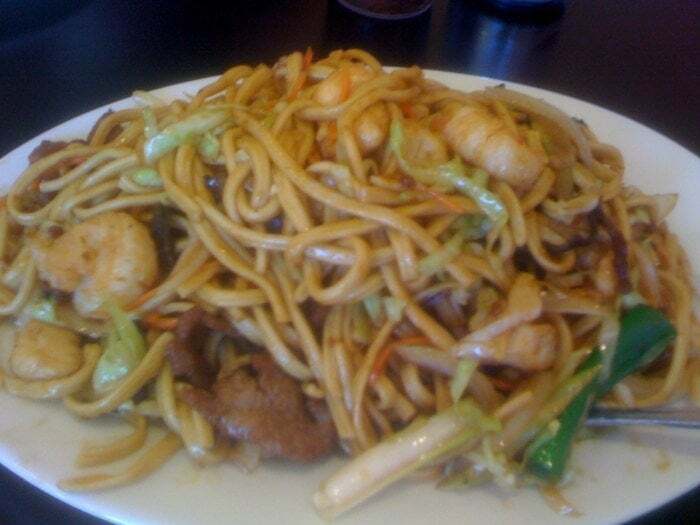 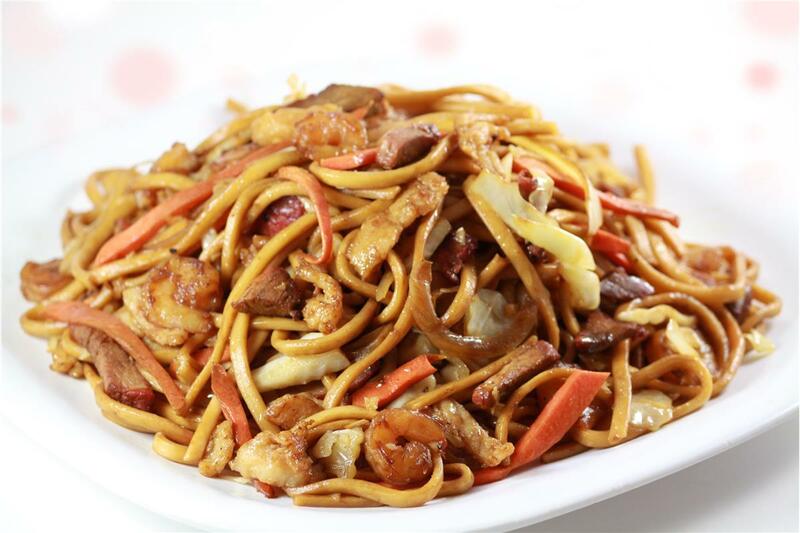 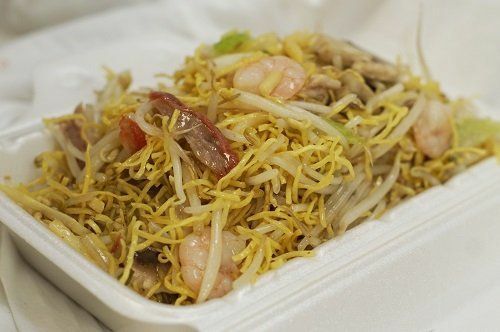 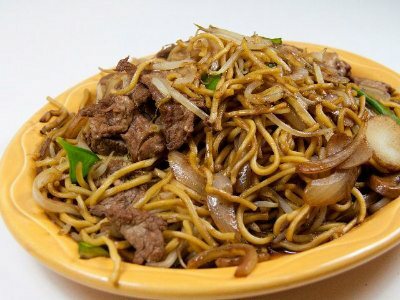 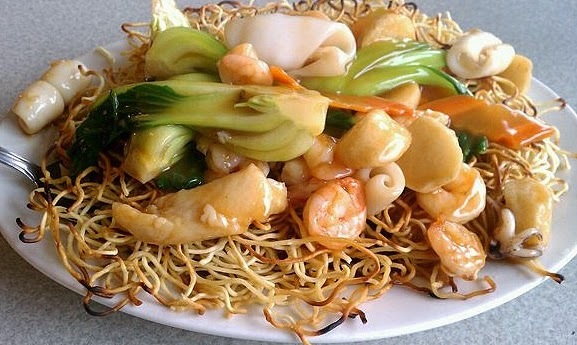 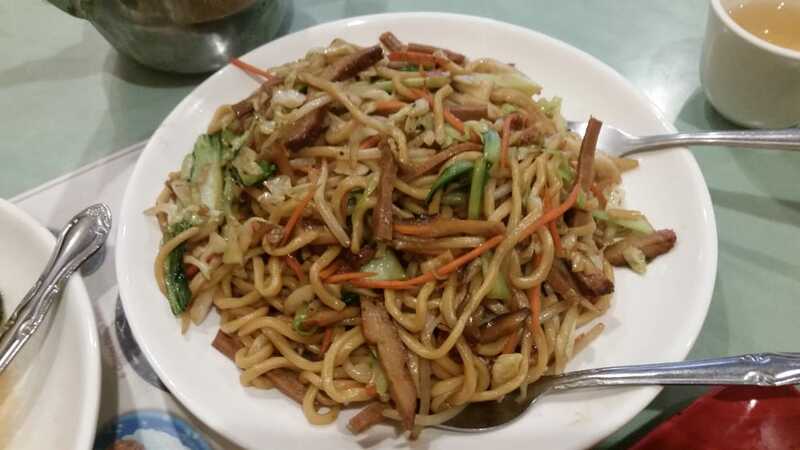 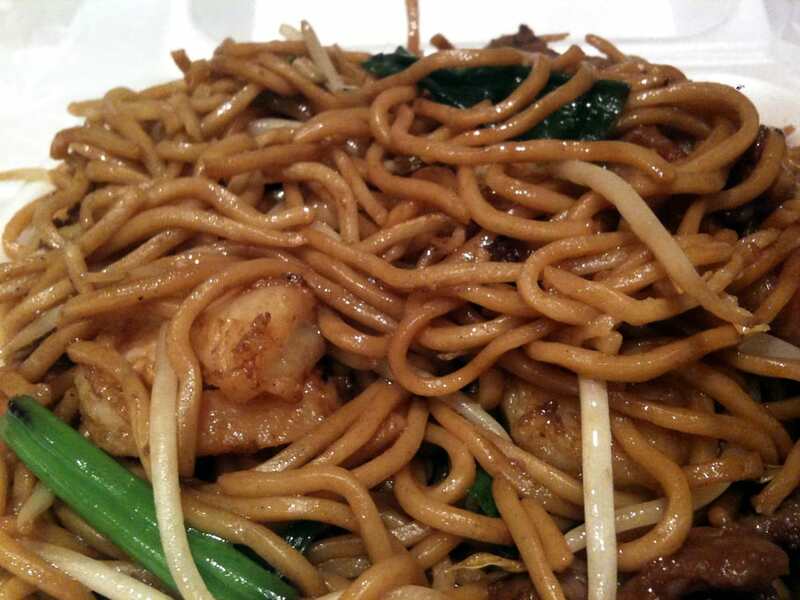 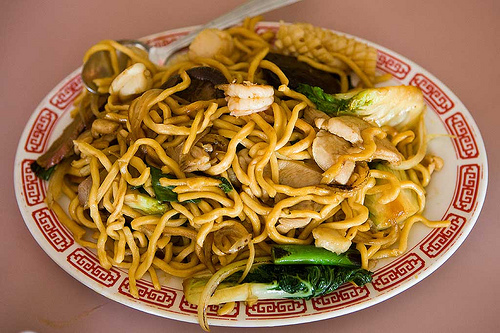 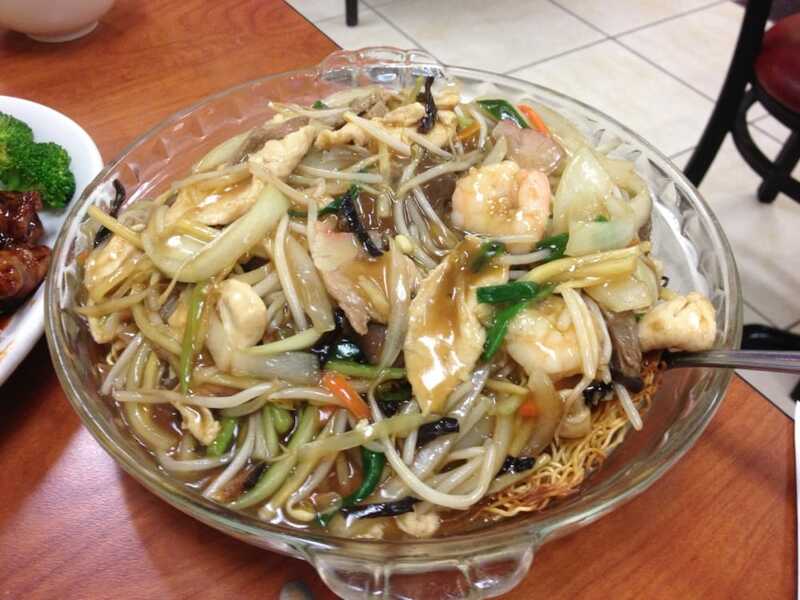 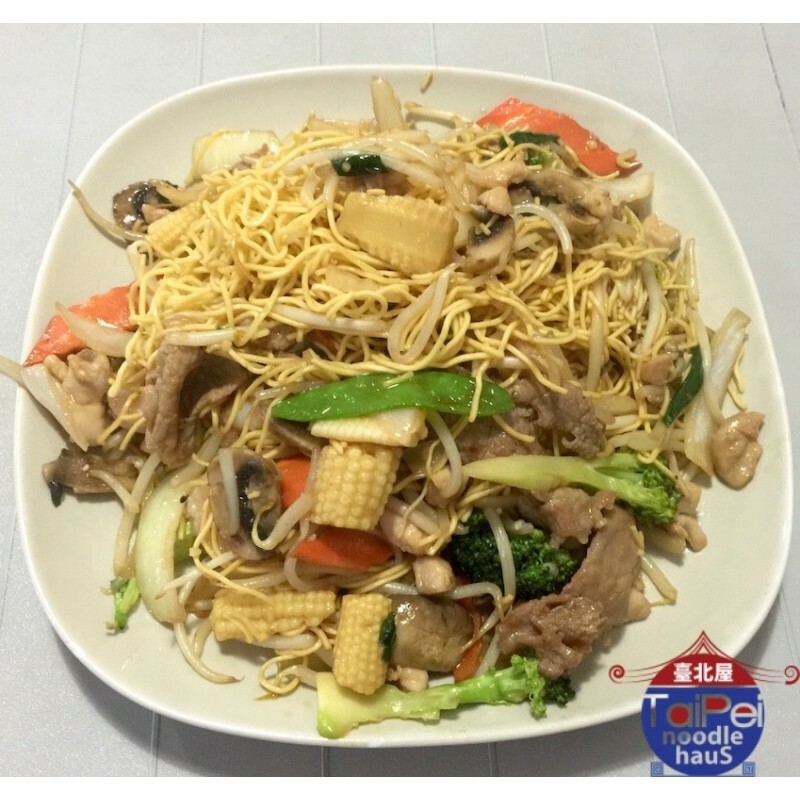 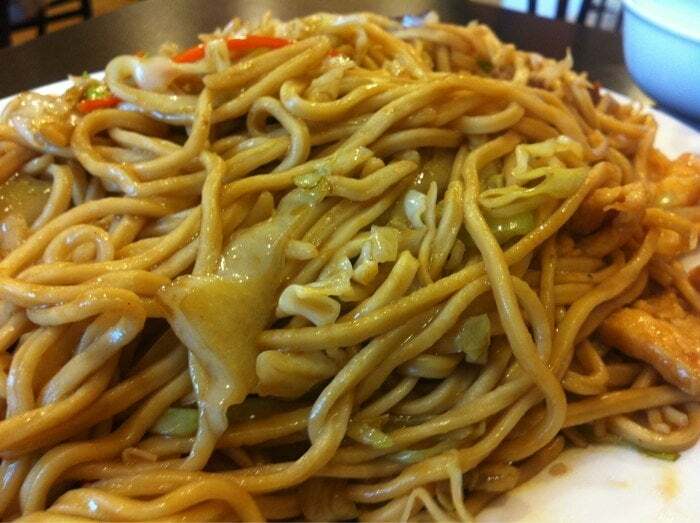 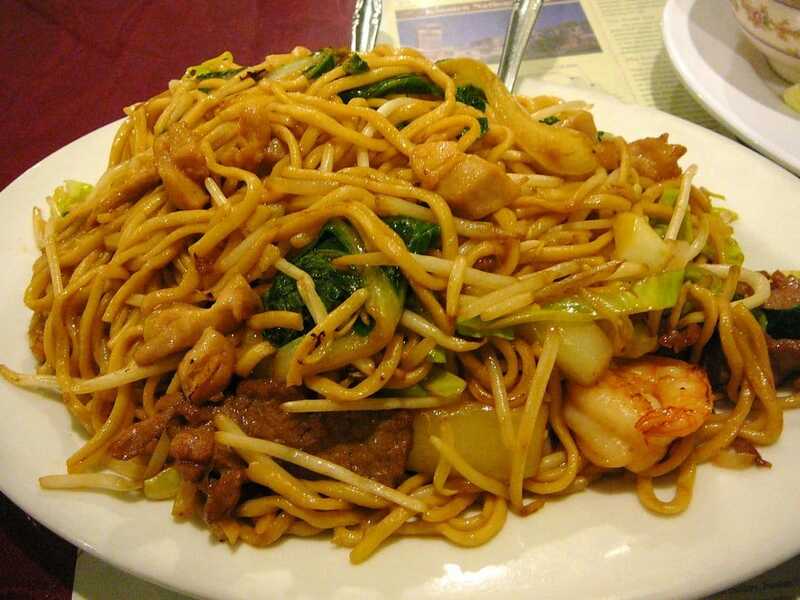 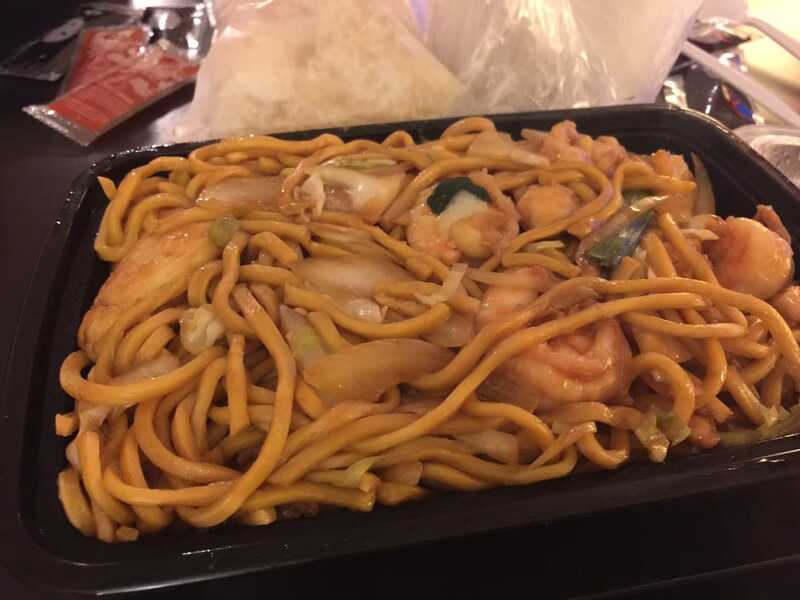 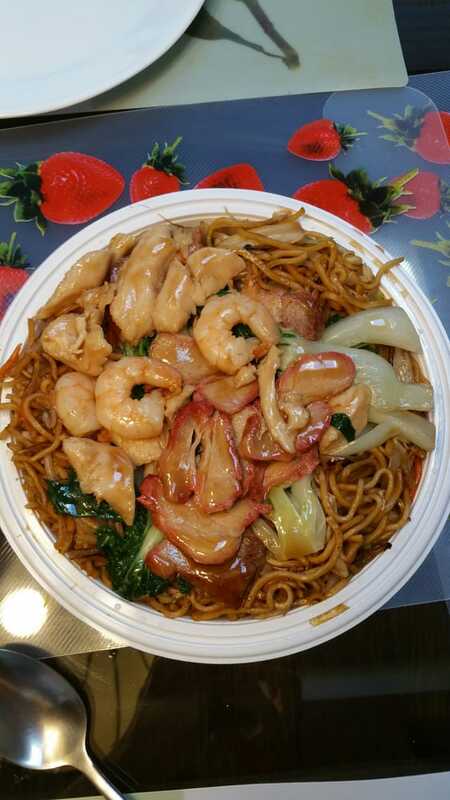 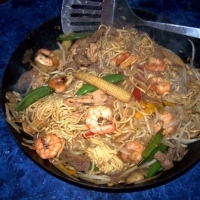 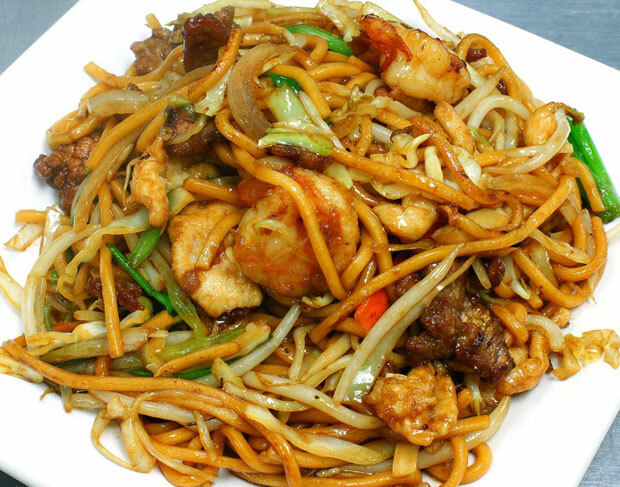 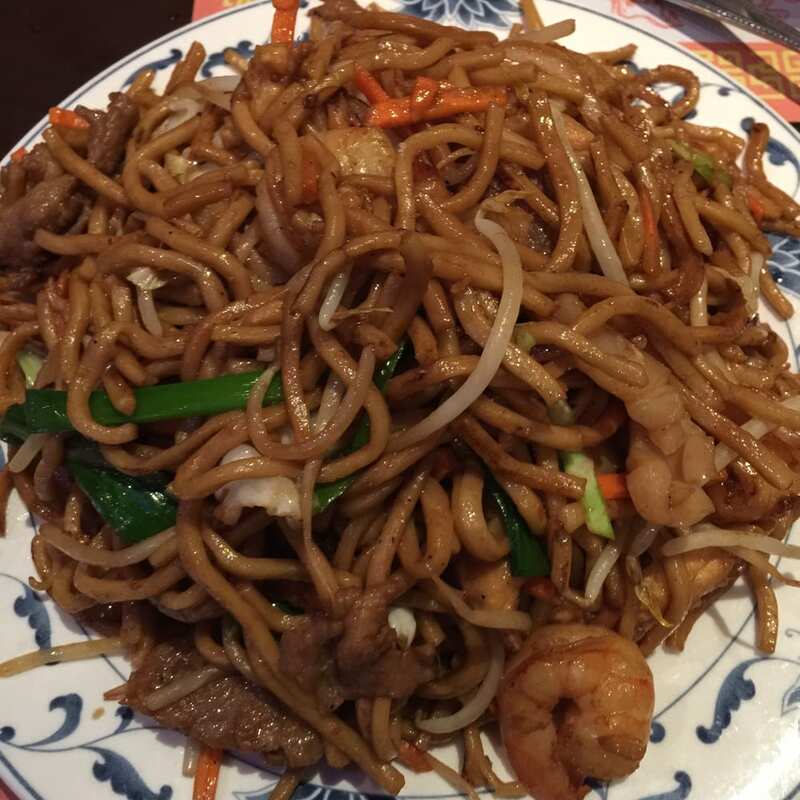 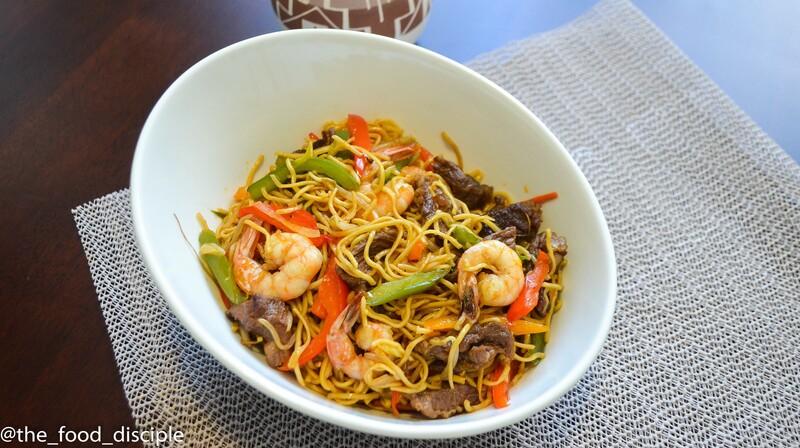 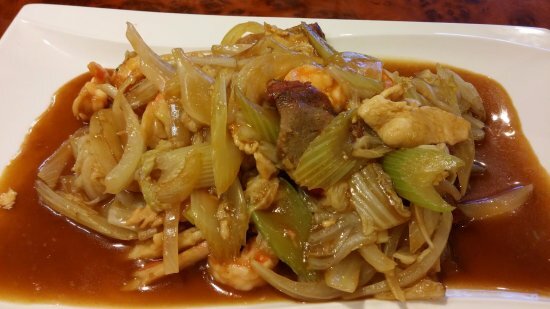 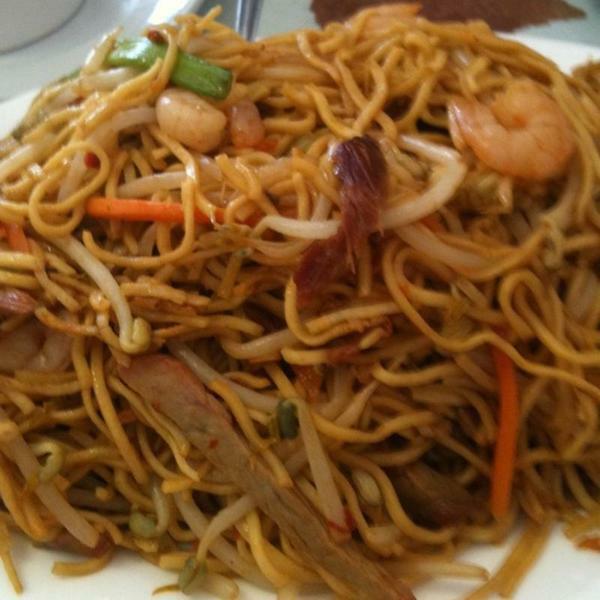 Our other popular dishes include sweet and sour pork, sesame chicken, house special fried rice, and our house special chow mein.